Donations are coming in, and we’re so excited and grateful for all the support! We are applying to grants to add to the family-and-friends campaign, and we have a pretty good list going of what we plan on buying with all of that. English language, but simple enough. To get people to read, you need something interesting first. many Curious George stories, by H.A. Rey. Nicaragua-centric field guides really aren't a thing, apparently. We will be getting more field guides, and more copies of each one, so copies can be shared around. 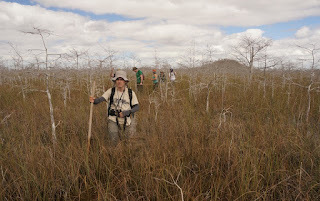 More than anything, though, we will be looking at which work best, and perhaps compiling a guide or guides of local flora and fauna in Spanish with local names. That, though, requires a lot of time on the island to narrow down the huge number of species in each book to what’s actually seen around Ometepe. He’s been using these for a few years now, and gives them a high rating. However, to be sure they’re the best for the conditions, we’d like to get a couple pairs of other, similar types to test out. We’re looking into getting daypacks, basic first aid equipment and books, and perhaps things like trekking poles and decent hiking shoes, for the tour guides down there as well. Getting all of this down there will be a trick, but we have people down there to send some to in the mail (international shipping is pricey, though! ), some friends in the airline business, and hopefully friends visiting who can ferry stuff down. We definitely won’t be doing one huge load, as we will want to try some things out before buying in bulk for all the tour guides. Good thing we’ve dealt with these kinds of logistics before in our seasonal living and international travel! This is all very exciting, but we still have our jobs to do in Florida for a few months. Also, some exploring. This is us over the weekend, remembering to live life in the present! We have traveled in several countries and on several continents. We have volunteered in many places, mostly as a way to get to know a place more than we would as tourists. We've seen many places we love and many places we feel we could help. So why Ometepe Island, Nicaragua? Ometepe is one of the most beautiful, unique places we've been. It's not an island on the coast of the country, it's an enormous island in an enormous lake, Lake Nicaragua (locally called Lago Cocibolca). The outward beauty is obvious, but we love the culture, too. The residents of Ometepe, as well as most of the people we met in Nicaragua, are very friendly and open, and are rightly proud of their natural resources, their culture, and their communities. They are more than happy to invite people in and show them their lifestyle, and it is a wonderful, family-oriented, community-loving lifestyle. 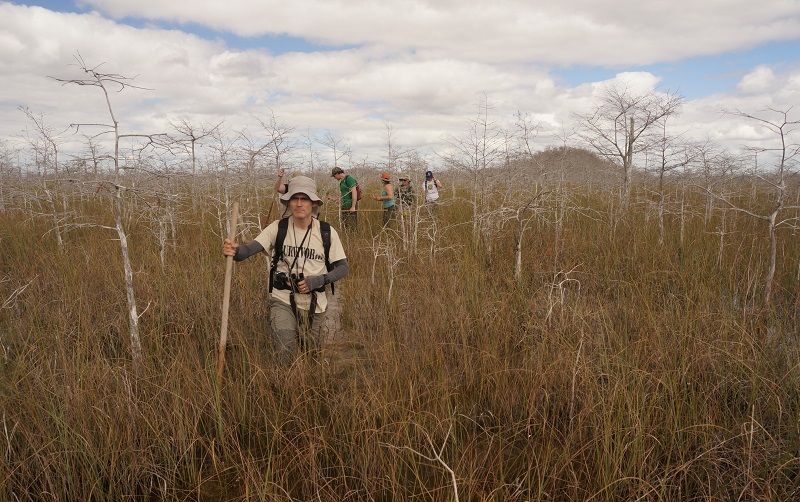 The ecology of the area is recognized as important by the Nicaraguan government and international bodies such as the United Nations. 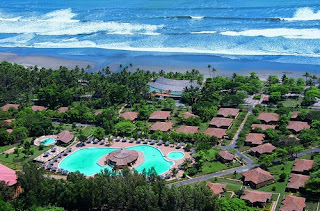 The island was established as a Natural Reserve and National Cultural Heritage Site by the Nicaraguan government in 1995, and as a UNESCO Biosphere Reserve in 2010. Our experience working with the National Park Service in the USA leaves us wanting more of a protection presence, however, which may rely on locals, most especially tour guides. Tourism is increasing as international travelers discover that Nicaragua is no longer the war zone we heard about as recently as the 1980s. 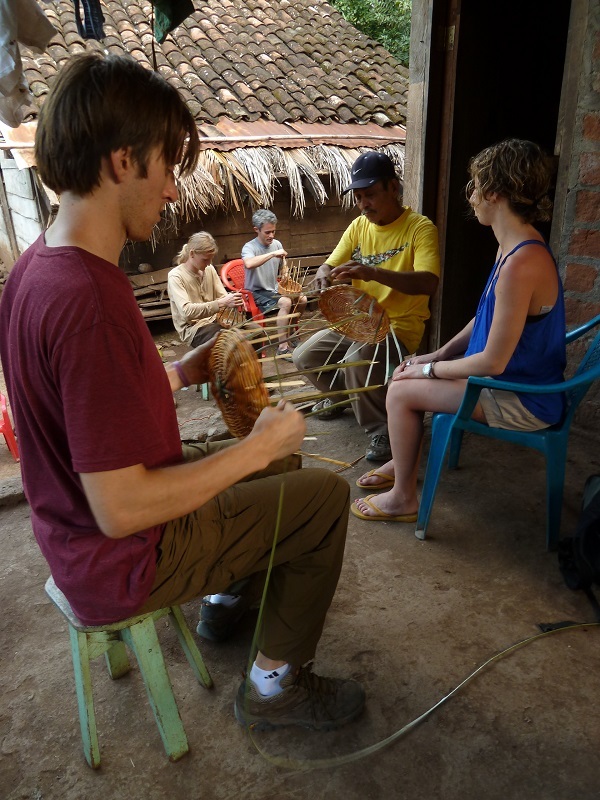 As more foreigners visit, Nicaraguans very much want to share their country, but sometimes don't have the resources to do so the way they would like. In many places where a boom in tourism has happened, this results in large companies buying huge plots of prime land to make resorts. The community feeling is lost, and while community members can get jobs, they have no ownership over the tourism in their area. 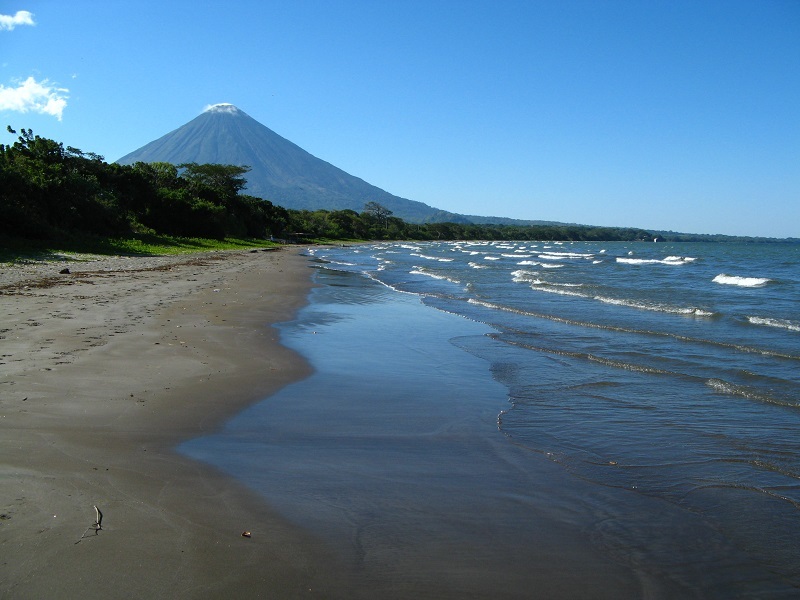 Other projects coming into the area could potentially threaten the environment and communities of Ometepe, most especially the planned Nicaragua Canal, a larger alternative to the Panama Canal. It is to run through Lake Nicaragua, right past Ometepe Island. If done right, the Ometepe's could benefit financially from the project; if done wrong, they could be devastated. Local communities must be able to insist on being compensated, but in a country as poor as Nicaragua, money often wins out. Both of these challenges are huge and difficult to overcome, but Nicaraguans are aware of the problem and willing. Perhaps with some help, their voices can be heard, and need for development can be balanced with need for preservation. Several organizations are working toward preservation (Flora and Fauna International, Seacology, Paso Pacifico, etc. ), but a unified front may be the best way to make an impact. Another challenge, likely easier to overcome, is the lack of education for local tourism guides. Although primary, secondary, and higher education are free, most families cannot afford any form of higher education due to the time and travel expenses. With only a handful of bookstores in the entire country, and with almost a complete lack of country-relevant nonfiction books on conservation and natural history topics, even self-education can be hard to achieve in Nicaragua. Many people who normally would make a living by farming or running a small store discovered early that they could easily get $5 to $10 to lead a tourist up a mountain, which was a lot of money - but that tourist is often hoping for an educational experience, and is usually relying on their guide to have some first aid experience. 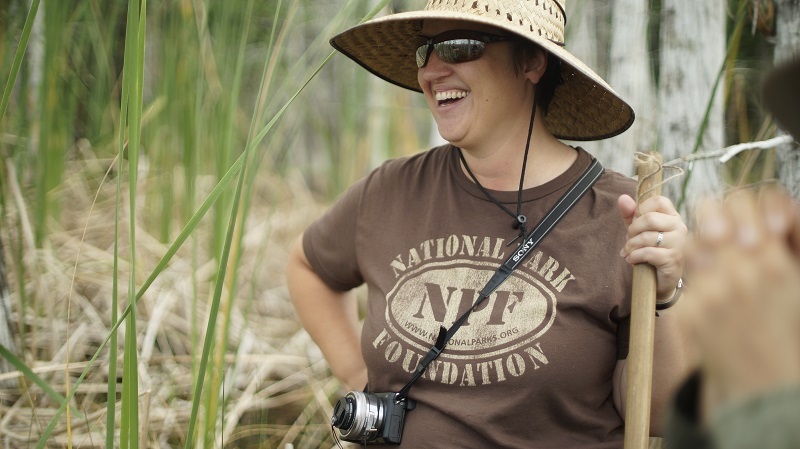 Here is where our experience and training from working with the US National Park Service, as well as many other educational organizations, can come in handy. 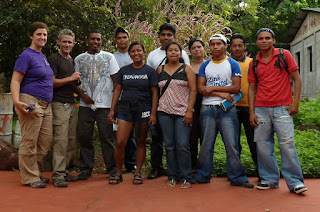 In 2012, we visited Ometepe and met a tour guide who was starting a cooperative of local guides. 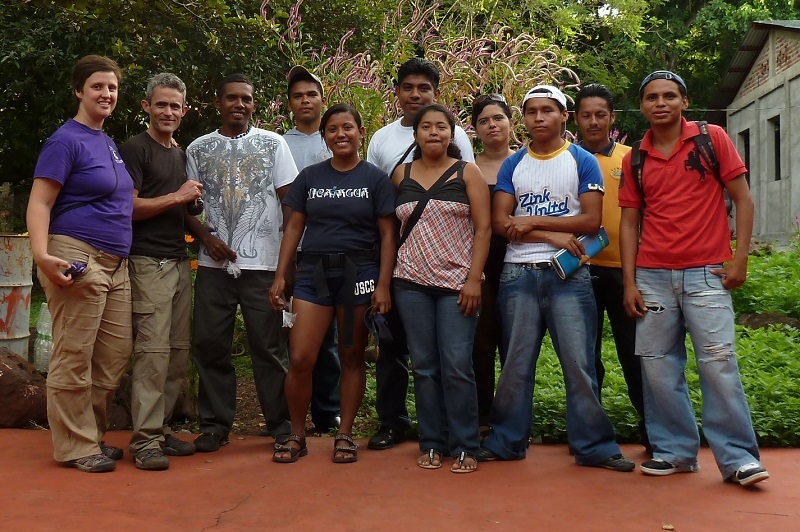 The guides of "Cooperativa Guias Turistico de Ometepe" have managed to organize and educate themselves to form a very competent conservation organization, despite the economic challenges they face. They would like to create a curriculum for training so there could be a standard they could live up to and advertise. In late 2012, we organized two workshops with the cooperative, with great interest and participation from all involved. 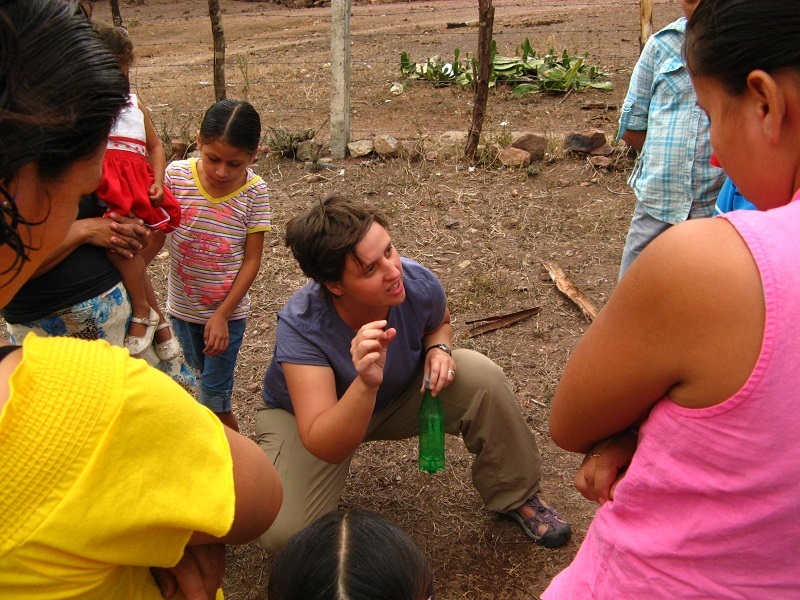 Although training and resources are hard to come by, enthusiasm among the guides is strong. Our plan is to work with the guides of Ometepe, as well as other local tourism professionals, to create a training curriculum of topics needed for good guiding on the island. This will include earth sciences, anthropology, first aid, tour techniques, and language skills. We will also work to supply them with materials needed to learn and lead; not much is available in-country as far as books, gear, etc., and purchasing internationally is difficult because there is no in-country mail service. We would like to help support and link other organizations doing work on the island and in the country as well, with the hope of strengthening the voices of Nicaraguan communities and conservationists. After talking with several people from several organizations, the obvious thing lacking in unifying their efforts is time and resources, both of which we hope to provide. There is a lot of work to be done, and we're looking forward getting started this summer!